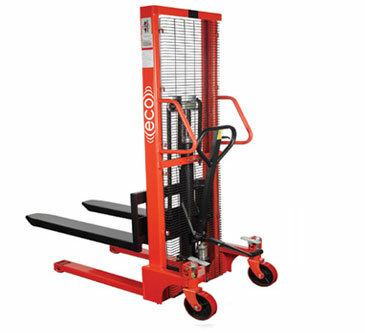 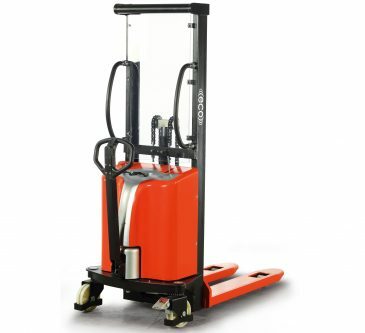 "OBTS500" On-Board Tote Stacker - MOBILE INDUSTRIES INC. :: Material Handling Tranport, Lift and Warehouse Equipment. 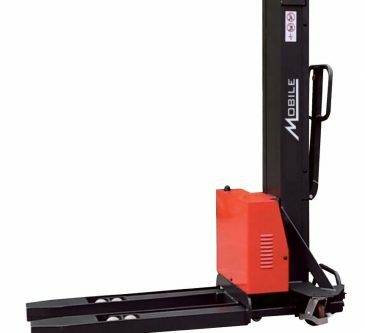 Mobile’s OBST500 On-Board Hydraulic Tote Stackers provide users with a safe and efficient means of lifting and stacking plastic totes directly within a truck. 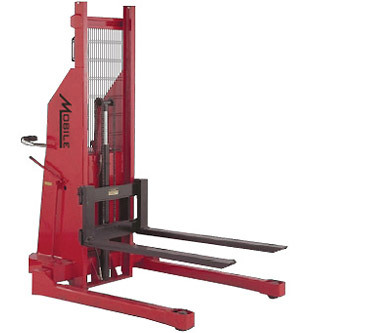 Each Tote Stacker is equipped with a wired remote control for easy use of operation and can be installed in most truck bodies with minimal effort. 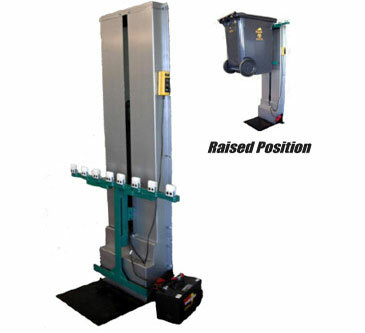 • Supplied w/Bolt Holes & Lugs for floor installationeo.